The news media have made some mistakes - inevitably - covering the crisis on Christchurch since Friday, but applied essential standards and decency. It was a different story on social media platforms, whose owners now face demands to shift their focus from innovation to moderation. MP3 format or in OGG format. The clarity with which Farid Ahmed recalled the attack on the Al Noor mosque on Friday was astonishing. From his wheelchair outside the cordon he said his wife was still missing, but he went on to tell Thomas Mead of Newshub in detail what he’d seen over more than seven minutes. Aware of the risk of re-traumatising him, halfway through Thomas told him how sorry he was Farid had endured such horror. That gave Mr Ahmed the chance to stop right there - or at the least, pause. “Thank you for your sympathy,” Farid replied calmly. Then he continued his revealing and precise account of what he saw which was not only vivid but also clarified the confusing chain of events. This interview - which was later broadcast all over the world - would not have worked without Thomas Mead’s skill and his empathetic approach. But other people were less able to cope with unloading their experiences into reporter's microphones and cameras. Some interviews aired since Friday have intruded too much into private grief. It's a tricky balance. Re-traumatising people already in shock purely to create content is unethical, but it’s legitimate to portray the suffering of those willing to let others witness it. The media had a trickier call to make when Brenton Tarrant’s digital footprint emerged: a deranged ‘manifesto’, sickening photos of his arsenal and a horrifying live video of the slaughter. An online New Zealand Herald story headlined 17 minutes of terror: Gunman livestreamed shooting also gave the suspect’s name, which police had asked media not to circulate. That made it more likely readers would discover and distribute Tarrant’s gruesome content online. 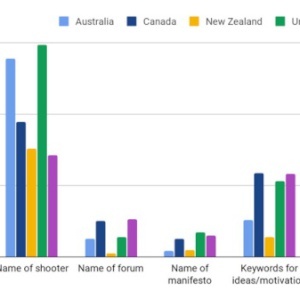 Ironically, readers were directed to another story half way through: Mosque shooting: 'Don't watch the video' - clinical psychologist. Friday’s RNZ Checkpoint special also detailed some key claims in Tarrant’s ‘manifesto’ and described the images of weapons from his defunct Twitter account. “We only need the fact of the manifesto. Don't give his hateful views air,” said one of several complaints to RNZ via Mediawatch. 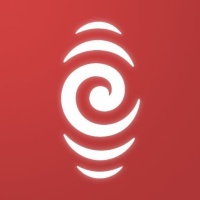 RNZ decided not to broadcast or publish those details after that. Reporters were told delving into the background of the attackers was part of rigourous reporting, but only verified information about the attackers’ activities and backgrounds should be reported - judiciously and in context. Overseas media had fewer scruples about what to publish and broadcast. Across the ditch, The West Australian outraged some readers by showing images from the livestream in its front page. Sky News in Australia broadcast some of the footage too against Police advice prompting Sky TV here to take it off the air. We stand in support of our fellow New Zealanders and are working with our colleagues at @SkyNewsAust to ensure coverage doesn’t compromise ongoing investigations in NZ. We made the decision on Friday with Sky News Australia to replace their live news with sport. These were isolated cases of bad judgement at a time when many editorial calls had to be made hastily, but there was no such restraint online. Facebook stated 1.5 million videos of the livestream had been blocked or deleted within a day, but The New York Times’ Charlie Werzel said that's not the point. "What is it about Facebook that incentivised a vid like that to be uploaded 1.5 million times in one day? The scale alone should give them pause," The New York Times’ Charlie Werzel said. “The online community worked in the gunman’s favor. This may be our new reality,” he said in piece published on Saturday headlined, The New Zealand Massacre Was Made to Go Viral. The Washington Post’s Drew Harwell pointed out how easy it was to find copies. “The New Zealand massacre was live-streamed on Facebook, announced on 8chan, re-posted on YouTube, commentated about on Reddit, and mirrored around the world before the tech companies could even react,” he said. In the Sunday Star Times, Stuff’s Henry Cook pointed out YouTube could stamp out copyrighted content quickly - and many others were asking how the algorithms could target advertising at individuals so efficiently, but not detect and strike down stuff that violated their own terms of service. BuzzFeed’s Ryan Mac reported that it was still easy to find the video, or versions of it, on both YouTube and Twitter including on a verified Twitter account with nearly 700,000 followers. The longer the offending material was up, the more the signal was boosted. “Search engines’ predictive search will actively encourage you to browse for it when you type a related term. 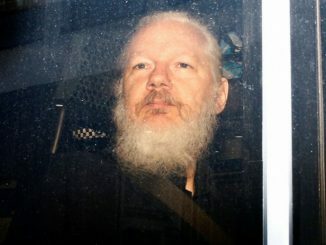 I’m looking at you, Google and YouTube — not to mention Facebook, which hosted the live stream to begin with,” Dimi Reider, the International Affairs Editor at Newsweek wrote. It was on Sunday that Facebook New Zealand’s Mia Garlick announced that “edited versions of the video that do not show graphic content" were also being removed. But this was long after the major telcos here had blocked access to sites showing the video which the Office of the Chief Censor had deemed objectionable. Spark chief executive Simon Mouttar said on Sunday if the global social media platforms “put as much effort into algorithms for preventing of the spread of hate material as they put into targeted advertising, they could easily solve the problem”. All along social media companies and Google have insisted they were merely platforms people could use which were moderated - but they were not publishers that required editors or censors. The Spinoff’s Duncan Grieve - coincidentally in Facebook's Asia-Pacific HQ in Singapore for a conference - said the platforms should use their mega-profits to do more about the problem. “It is incumbent upon us to ask ... whether they’re truly doing all they can to ensure that the desire for infamy and a horrific martyrdom is not facilitated by their business models," he wrote. "It’s an uncomfortable question. One day soon we deserve an answer,” he wrote. The pressure for answers is growing. The massive headline ‘Facebook Terrorist’ on the cover of the UK’s top-selling red-top tabloid The Sun was a PR nightmare for the company on Saturday. Even the newspaper that owns the world-leading factory of online news clickbait - The Daily Mail - joined the chorus of criticism. A teenager appeared in court in Christchurch today charged with distributing a live stream of the Christchurch mosque shootings. But the owners and executives of the offshore tech platforms which made the violent video available to millions of others have yet to made accountable for breaches of the law here - or even enforcing their own terms of service. The tech companies have issued occasional statements but few have fronted for interviews. 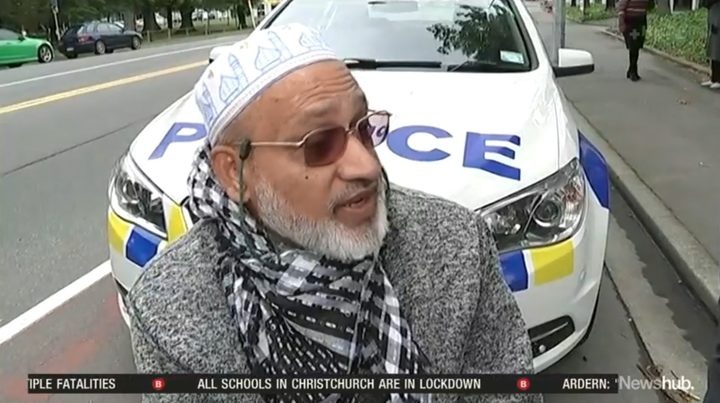 Meanwhile, eye-witness Farid Ahmed - who spoke with such clarity to Newshub’s Thomas Mead last Friday - subsequently learned his wife Husna died at the Al Noor mosque that day. Speaking from his Christchurch home on Saturday, Farid Ahmed said he did not hate the accused man. 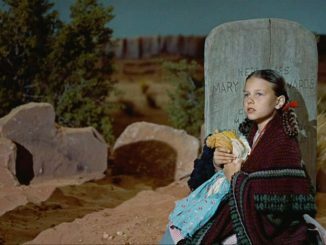 "In any fruit basket you get one or two bad fruit, so we should not hold onto that thought,” he told Stuff. Fine words in a trying time. But this atrocity has shown us the bad apples find it as easy as ever to spread the rot online.